Vibrant, rich-toned, sweetly-tart. Tart berry, roasted cacao nib, crisp, bittersweet hop flowers, sandalwood, agave syrup in aroma and cup. Sweetly tart structure with engaging, juicy acidity; syrupy-smooth mouthfeel. The savory-leaning finish is driven by hop flowers, with cocoa nib as another throughline supporting the dried fruit and spicy aromatic wood notes. This exceptional coffee was selected as the No. 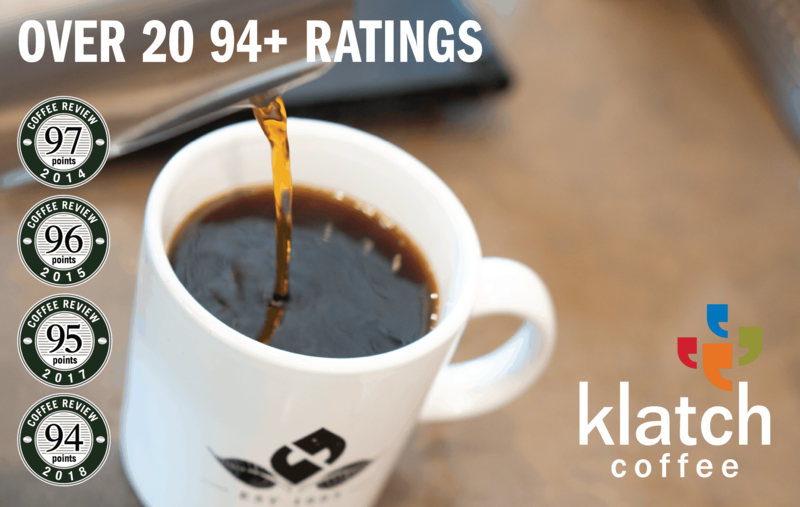 25 coffee on Coffee Review’s list of the Top 30 Coffees of 2018. Despite grower discontent, contested government coffee policy and urban encroachment on prime coffee lands, the famed Kenya coffee auction system and its participating cooperatives continue to produce some of the world’s most elegant and distinctive coffees. This is a meticulously wet-processed or “washed” coffee, meaning the fruit skin and pulp were removed from the beans immediately after harvesting and before drying. Branch Street Coffee Roasters is a small-batch specialty coffee roaster in Youngstown, Ohio. Under the careful eye of owner/roaster Matthew Campbell, each coffee is individually profiled and cupped to ensure peak flavor and consistency.Visit www.branchstreetcoffee.com for more information. 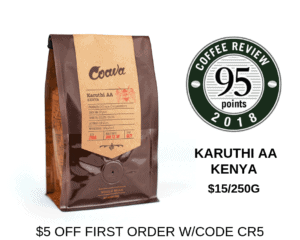 The Bottom Line: A multi-layered Kenya coffee with a perfect balance of sweet, tart and savory notes — in particular, dried berries and richly bittersweet flowers.